Industrial investment. 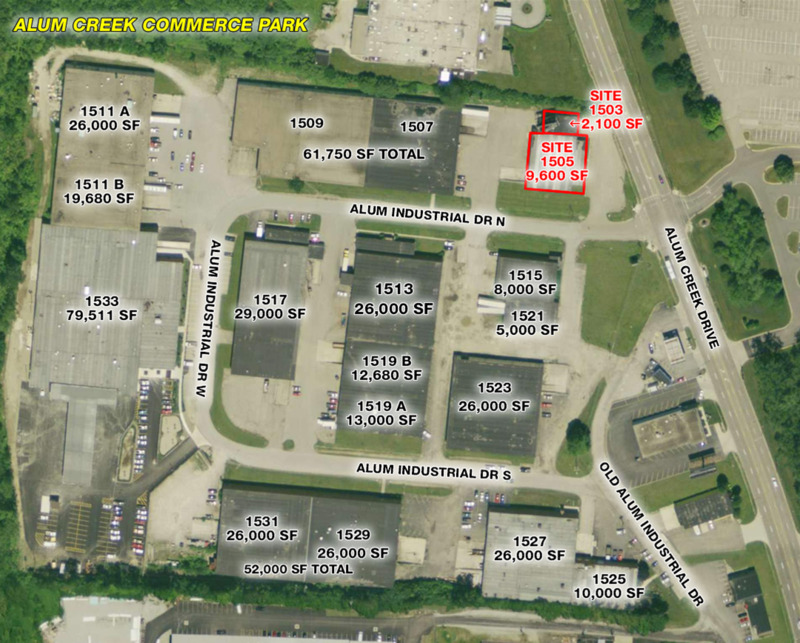 11,700 SF Freestanding building next to I-70 / Alum Creek Drive interchange. Alum Creek retail exposure. Currently fully occupied. Price does not include billboard. 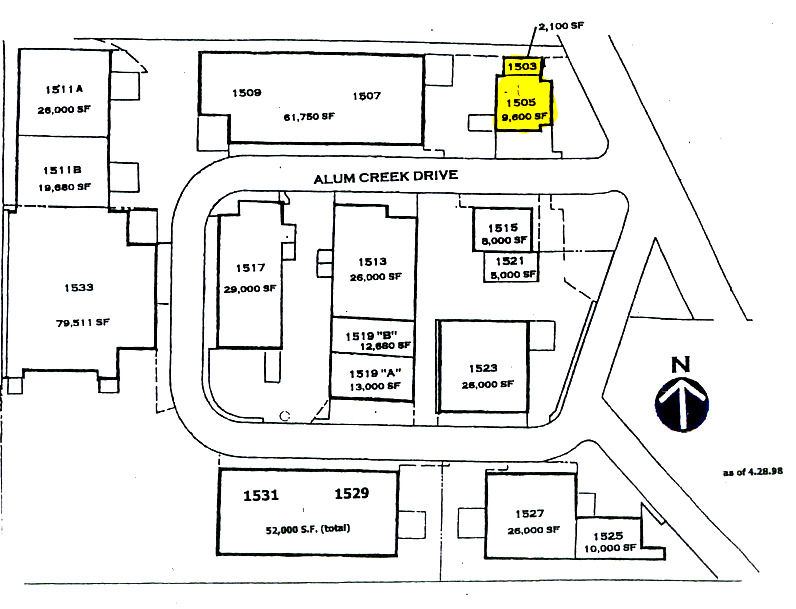 9,600 SF Available at 1505 Alum Creek. One (1) Dock door, one (1) 10' x 12' drive-in door. 15' Ceiling height. Next to Interstate 70 interchange. Alum creek exposure. Located next to the Interstate 70 / Alum Creek interchange. Situated across from DeVry University and near redeveloped Livingston Avenue. Convenient access to major freeways.